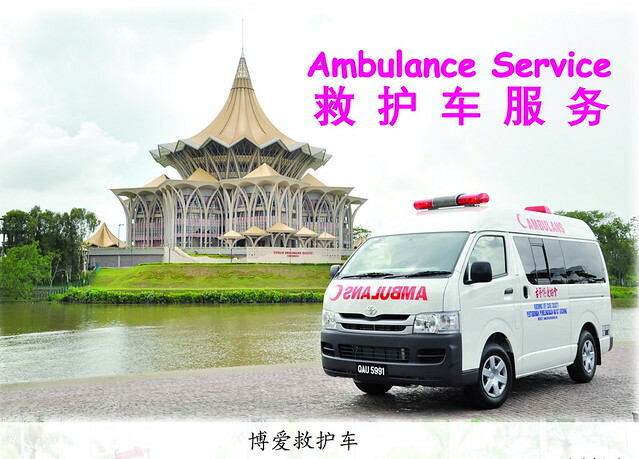 The Kuching Life Care Society also offer Ambulance service to drive patients back to their desire destination. 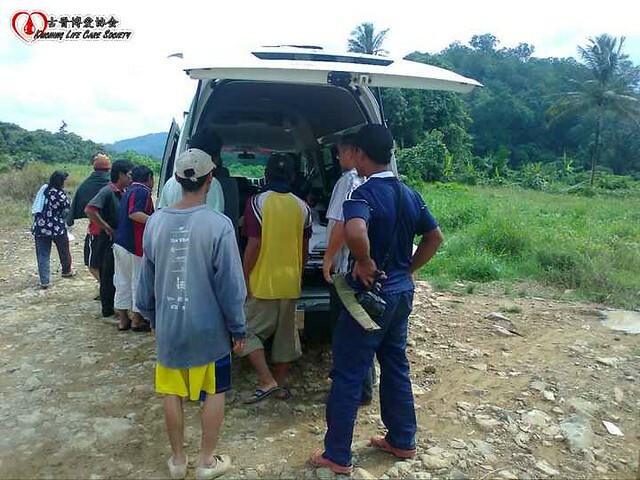 Of course in order to let the operation keep on running, the society will enforce certain transportation fees, and the table below will show the standard collection of the ambulance service. However, when encounter patients with financial difficulties, the fees will be wave.